SNAFU! 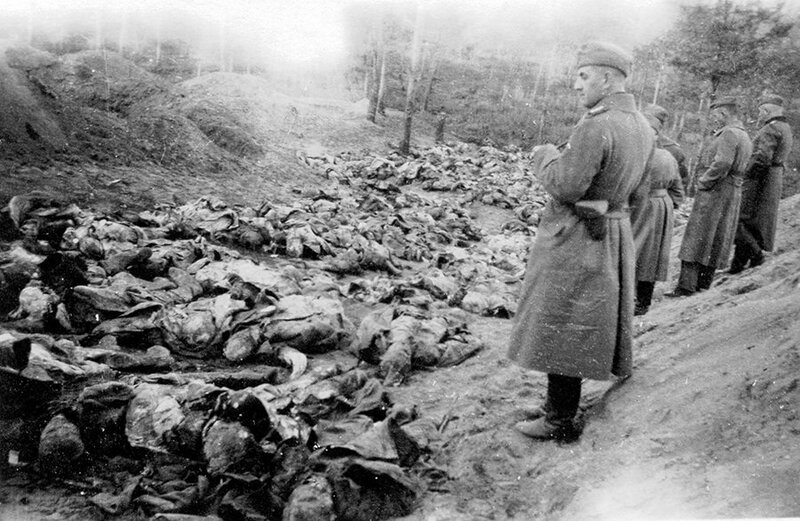 : Blast from the past....This day in 1940, the NKVD (Soviet secret police) begin the execution of 22,000 Polish military officers. Blast from the past....This day in 1940, the NKVD (Soviet secret police) begin the execution of 22,000 Polish military officers.